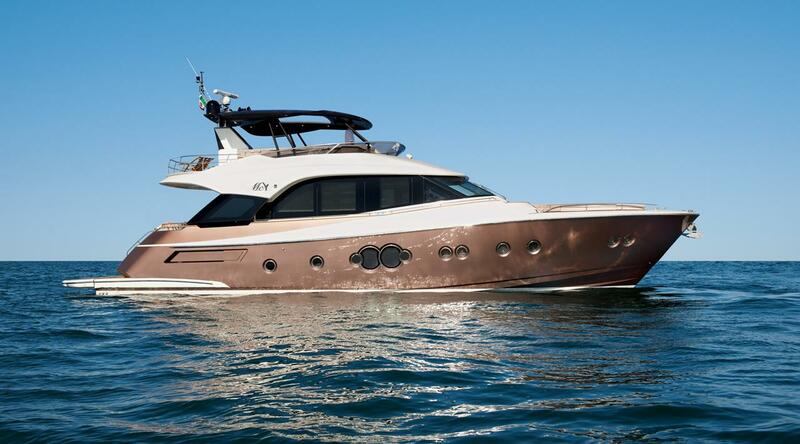 Monte Carlo Yachts unveils the new MCY 70 at Boot Dusseldorf. Monte Carlo Yachts has unveiled its new MCY 70, the first of three releases planned for 2019, at this year’s boot Düsseldorf. The first of a new generation inspired by the Italian boat builders, the MCY 70 and its sisters represent the next evolution of the MCY Collection. 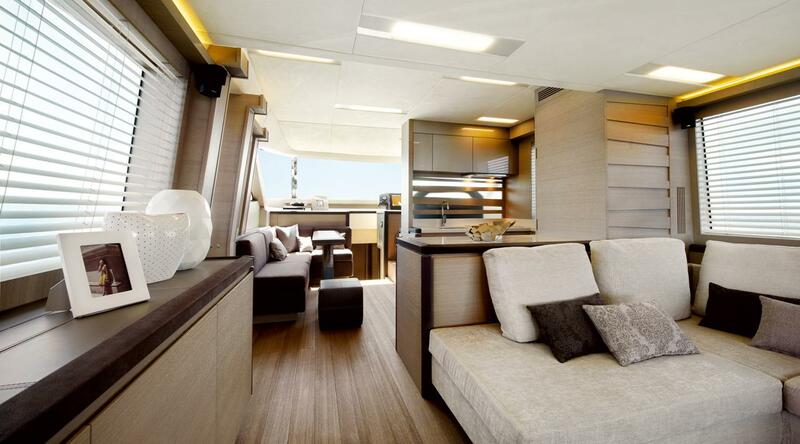 Developed with the lifestyle of the customer in mind, the new yachts will feature even larger interior volumes, wider views, increased brightness, and expanded customisation options made possible by the company’s revolutionary naval architecture and production processes. “At Monte Carlo Yachts’, we’ve always strongly believed in a vision that has shaped and guided us for over ten years,” says Fabrizio Iarrera, Managing Director of Monte Carlo Yachts.